Zoya Andropova, a young Russian refugee, finds herself in an elite New Jersey boarding school. Having lost her family, her home and her sense of purpose, Zoya struggles to belong, a task made more difficult by her new country's paranoia about Soviet spies. It took me a WHILE to get into this book. In fact, I picked it up and dropped it a few times before I managed to get invested enough that I simply had to read till the ending. Zoe Andropova is an orphan from Soviet Russia, brought to the United States on a ship filled with orphans and enrolled in a girl’s school. The story is told half from her point of view, and half from a celebrated author of Russian origin, Lev Orlov. Even though we don’t hear from Vera, Lev’s wife, I feel like we get to know her, both through Zoe and Lev’s descriptions of her. Invitation to a Bonfire is a story of the past, entwined with the present. I feel like I knew a LOT about Lev, Zoe and Vera, and still nothing at all. They were monotone characters, with singular purposes and yet, made all the sense in the world as well rounded people. 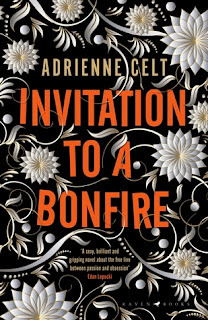 If there’s one thing I KNOW I loved, it was Adrienne Celt’s writing. It was deep, sensual, haunting, lyrical and gorgeous all at the same time, and without the mystical tinge to it all, I probably wouldn’t have liked this book at all. Truth be told, I’m CONFUSED as to what I feel about this book. I struggled to connect with it, and, then, as soon as I did, the story was over. I feel like we were left at the edge of a cliff, with so many unanswered questions about Lev, Zoe and Vera just left hanging in the air and yet, the story had come to an end. In a nutshell, I got a piece of literature completely contradictory to both my expectations and predictions, and maybe that’s what the best mystery novels do, but it also all feels just incomplete and needless to a degree, especially the REASON behind the killing of one of the three in main characters. DO I KNOW I’M BEING CONFUSING? YES. But ‘confused’ accurately describes what I feel about this book, even a week after I put it down. Would I recommend this book? If you’re looking for something to completely defy what you think you expect from it, definitely. 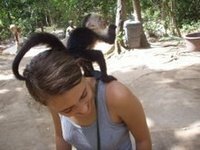 Adrienne Celt is a writer, cartoonist, and avid reader living in Tucson. Her debut novel THE DAUGHTERS won the 2015 PEN Southwest Book Award and was shortlisted for the 2016 Crawford Award. 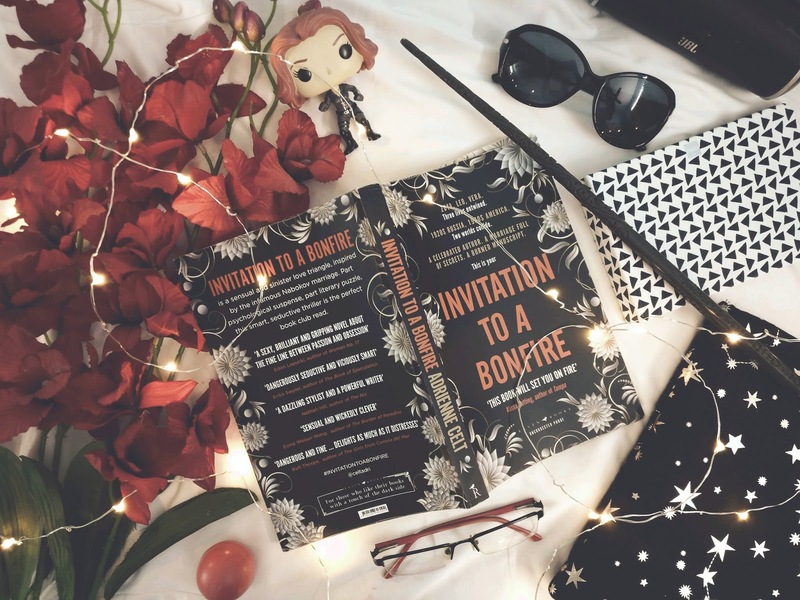 Her second novel, INVITATION TO A BONFIRE will be published in June 2018. What are some of your favourite mystery novels? Have you read Invitation to a Bonfire? What did you think of it?